Your support of higher education is so important that the State of Indiana will pay you for it. Up to half of your donation. When you give a gift of at least $200 and are filing a single tax return, you get half of it back, up to $100. If you filing a joint return and give at least $400, you get half of it back, up to $200. This Indiana State tax credit is claimed on form CC-40. This is a tax credit that reduces the tax that you owe. And don't forget the federal deduction, if you itemize. 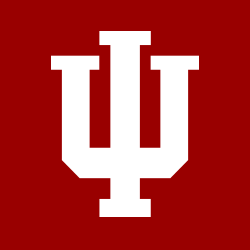 The Indiana University Foundation wants to make sure you're prepared. Missing your gift receipt? E-mail your name and address to our staff for a duplicate. If you itemize, don't forget to claim your deductions on both the Federal tax form and the Indiana CC-40. Thank you for supporting Indiana University South Bend.